The Mr Bongo LP reissue is manufactured in Japan, presented in a super high quality card sleeve with replica original artwork. 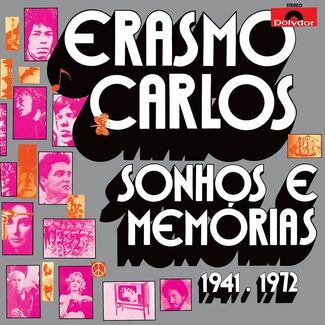 The CD is presented in a 4-page digi-pack. 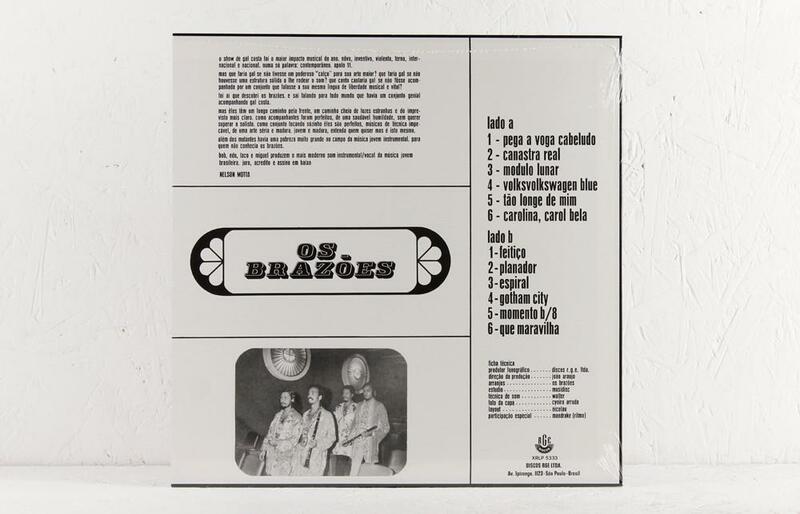 Rare and highly sought after in its original format, Os Brazoes self-titled album was originally released on RGE Discos in 1969. 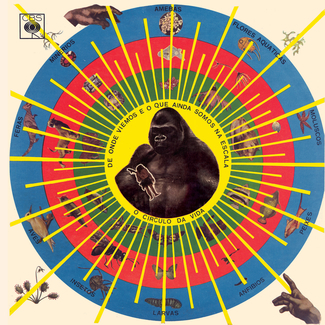 It is a psychedelic masterpiece that fuses samba, r’n’b and rock ’n’ roll influences using fuzz guitars, synths, percussion, lush vocals and effects. 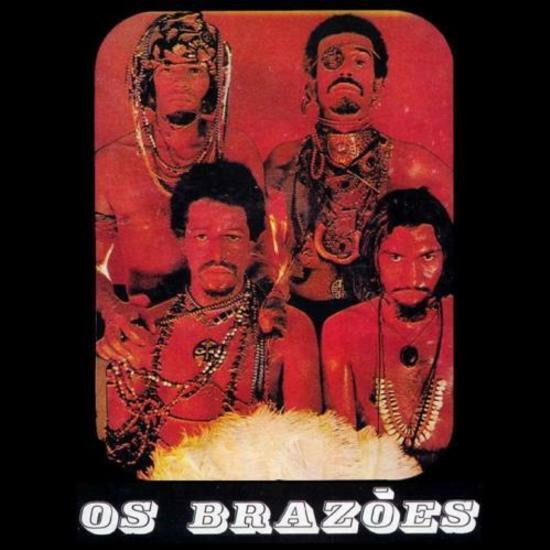 Os Brazoes formed in Rio de Janeiro in the late 1960’s. 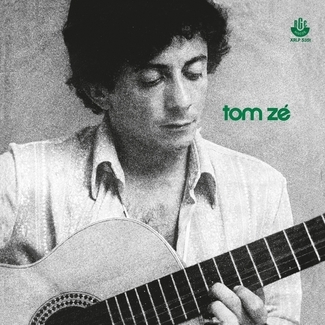 They backed Gal Costa during her Tropicalia period, yet apparently never recorded in the studio with her. 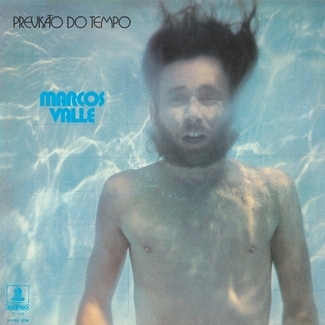 Miguel de Deus, the bands front man, recorded the highly sought after ‘Black Soul Brothers’ LP in 1977, which became an important record in the ‘Black Rio’ movement. 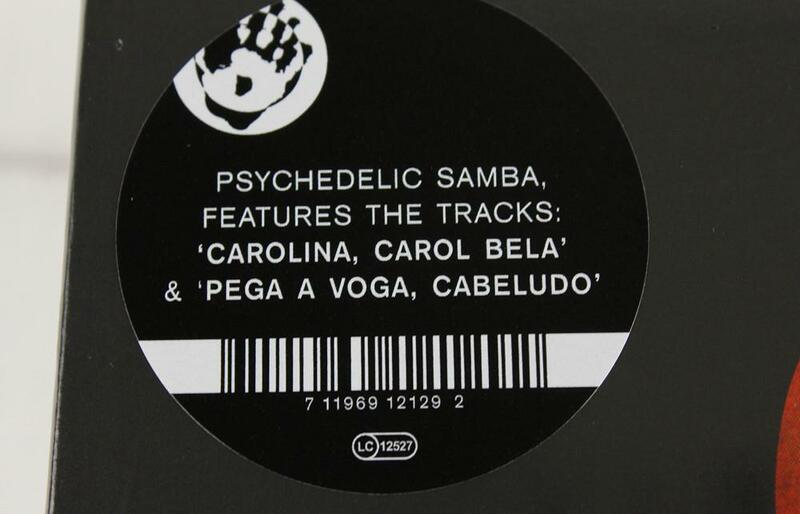 Mr Bongo released the title track from that LP, on the ‘Brazilian Beats: Brooklyn’ compilation in 2006 and recently as part of their Brazil 45’s re-issue series.